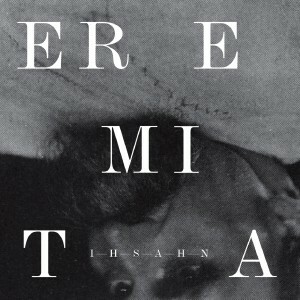 Ihsahn is back with his fourth solo record, Eremita, following on from his previous trilogy of albums. So what is next for the man behind some of the most evocative black metal records in Emperor and subsequently some of the best progressive metal in recent years? Click HERE for the review and find out.